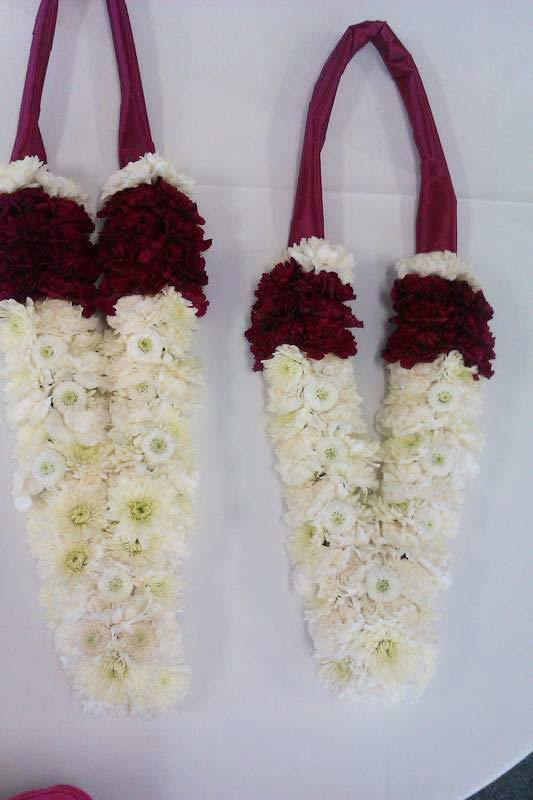 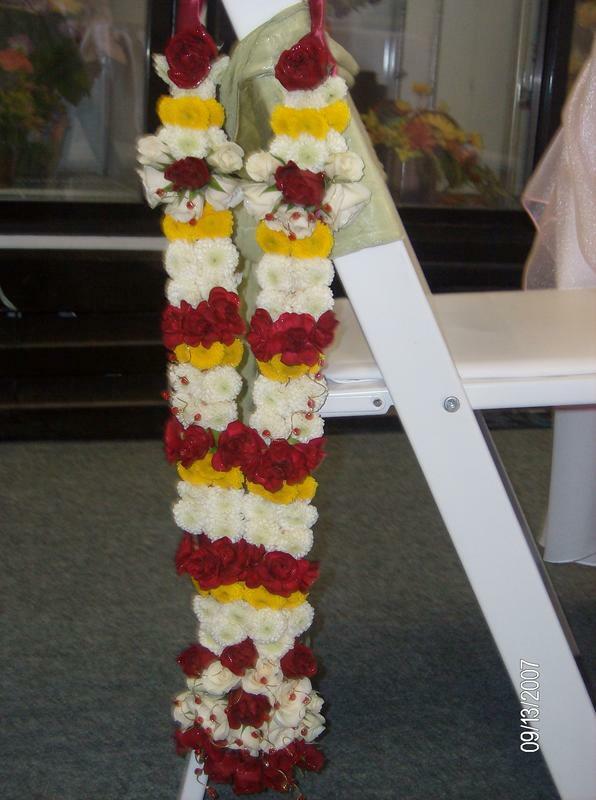 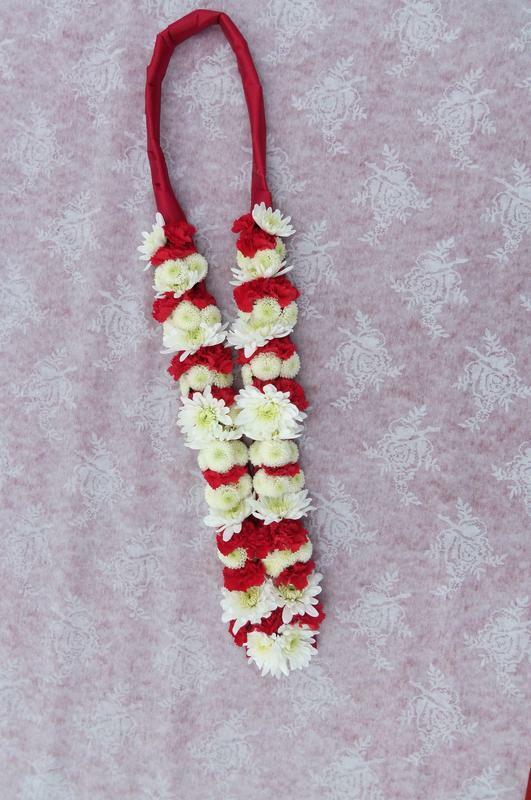 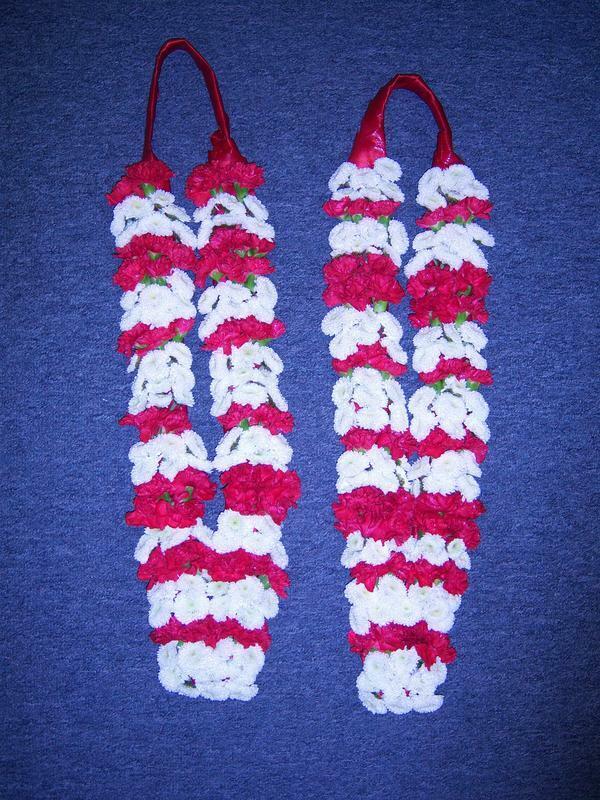 The Florists at Y-Knot Flowers have been trained to create beautiful Indian Neck Garlands called Varmaala. 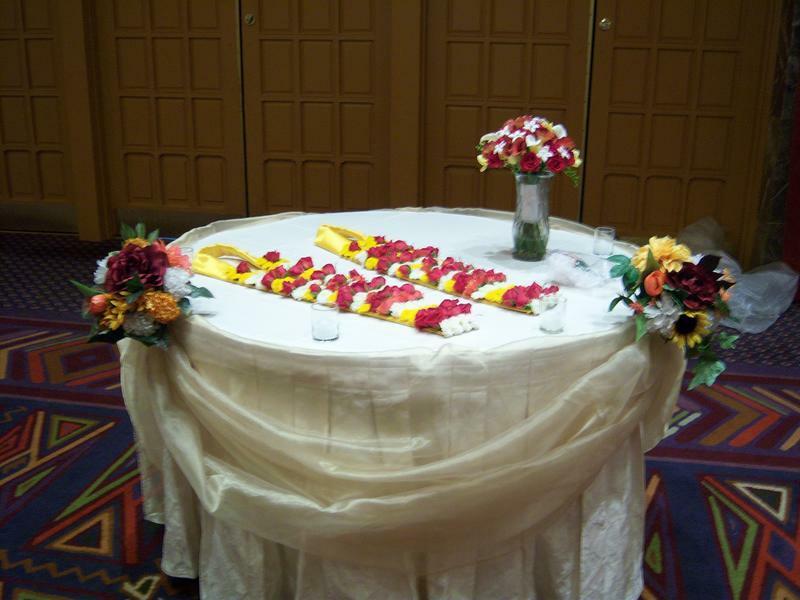 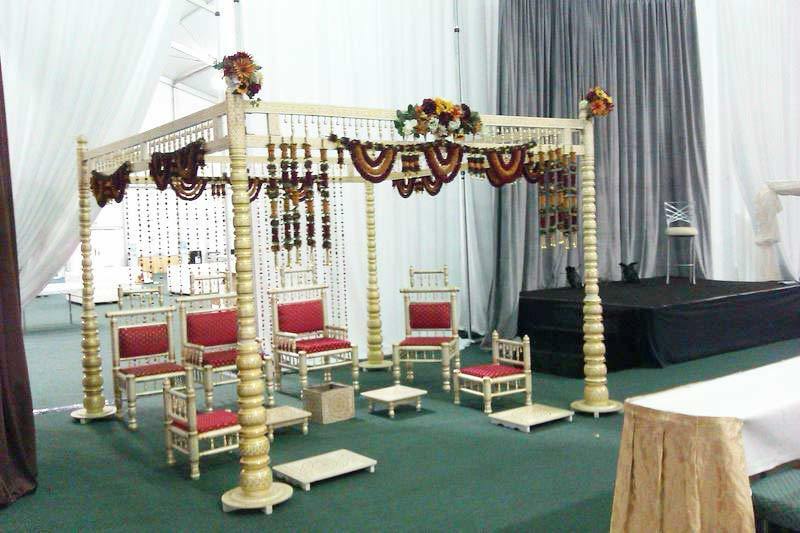 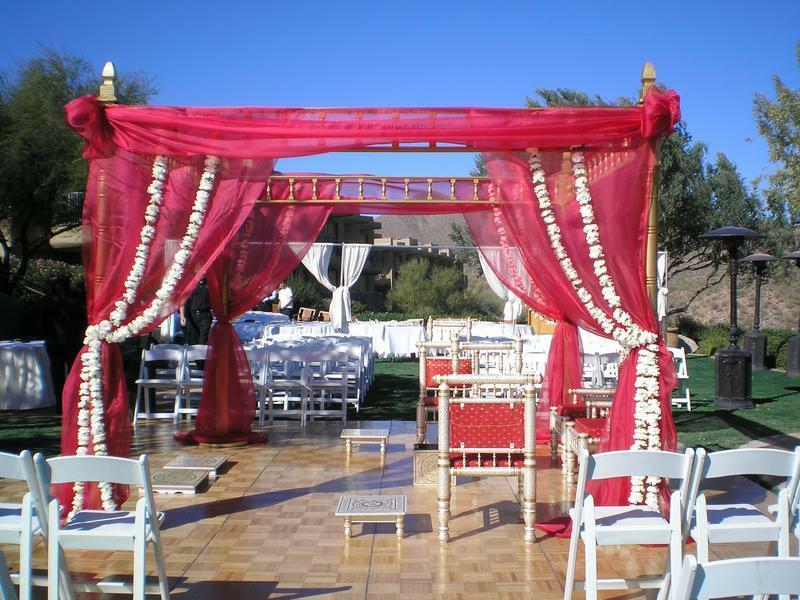 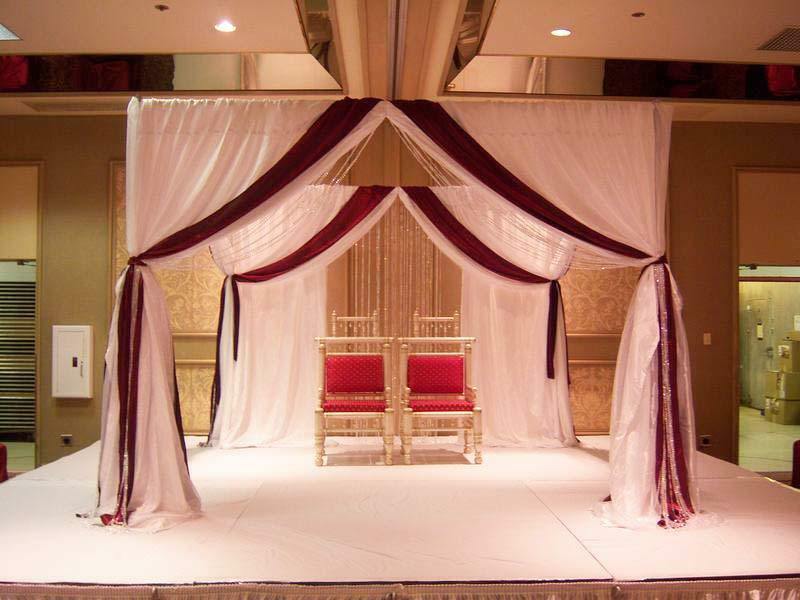 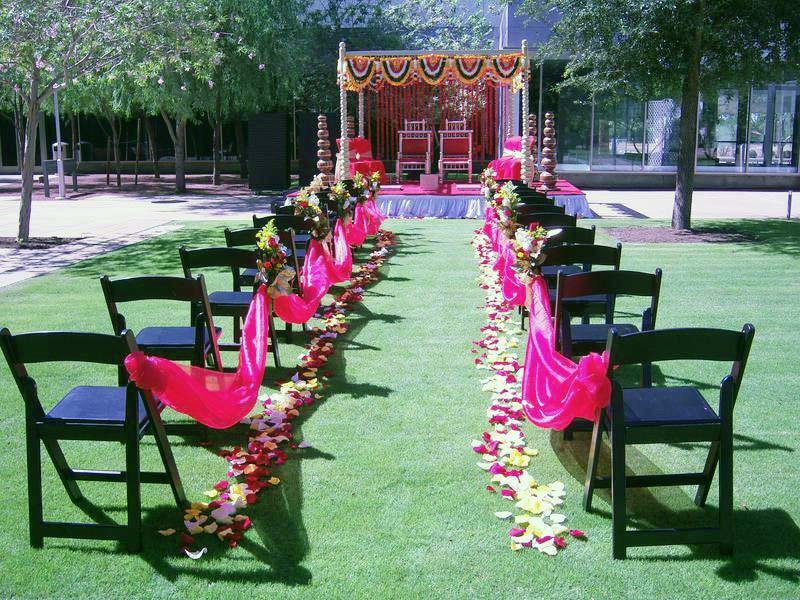 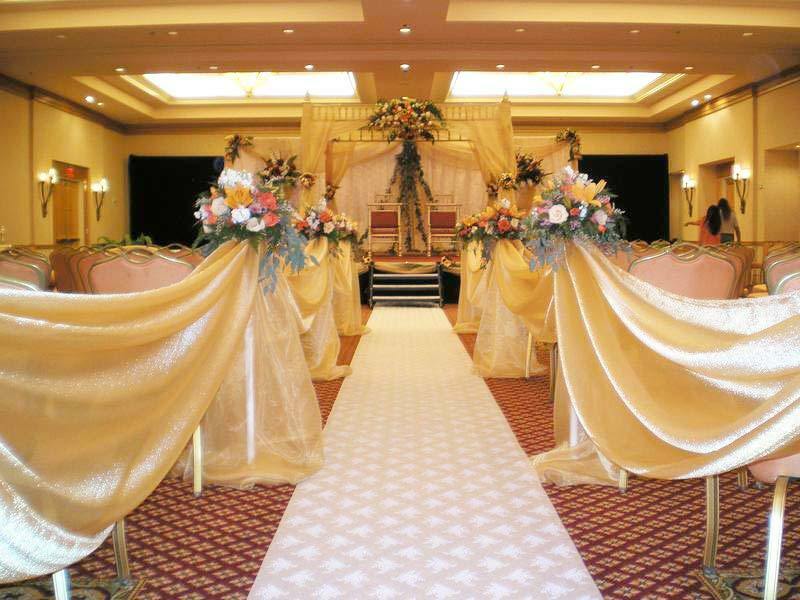 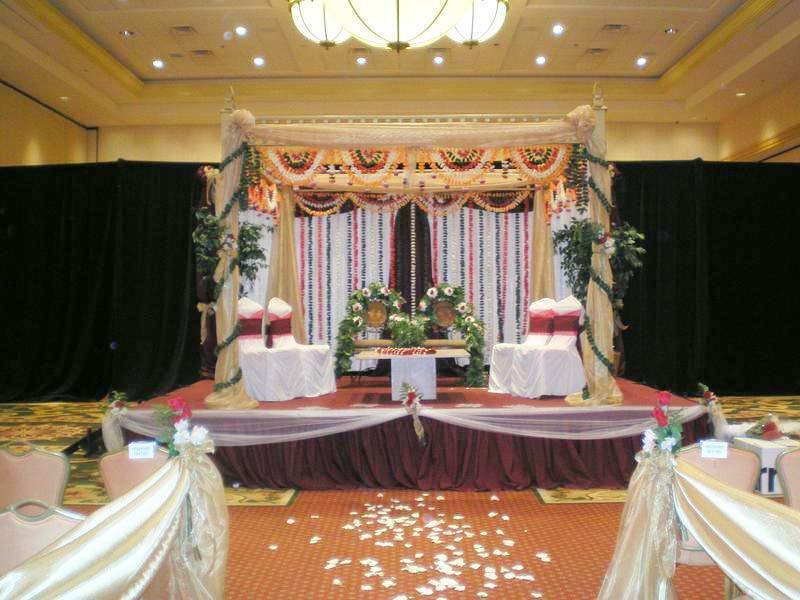 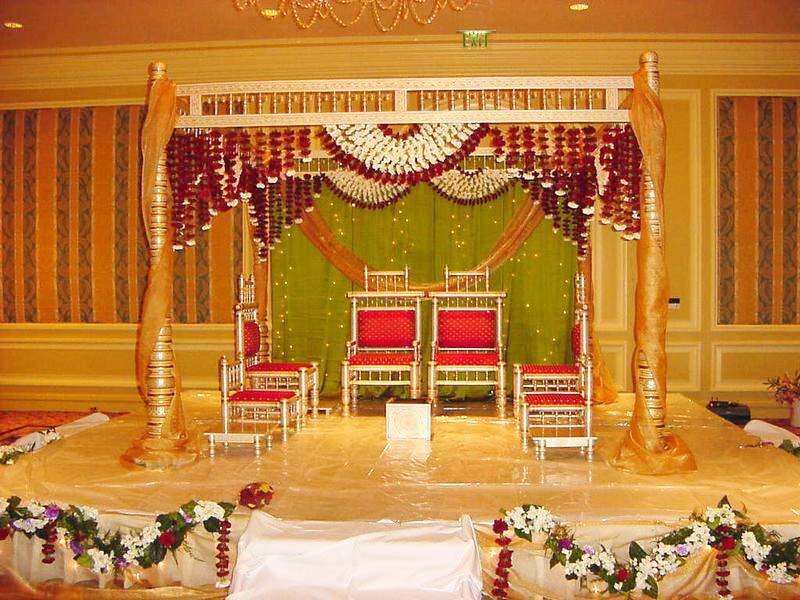 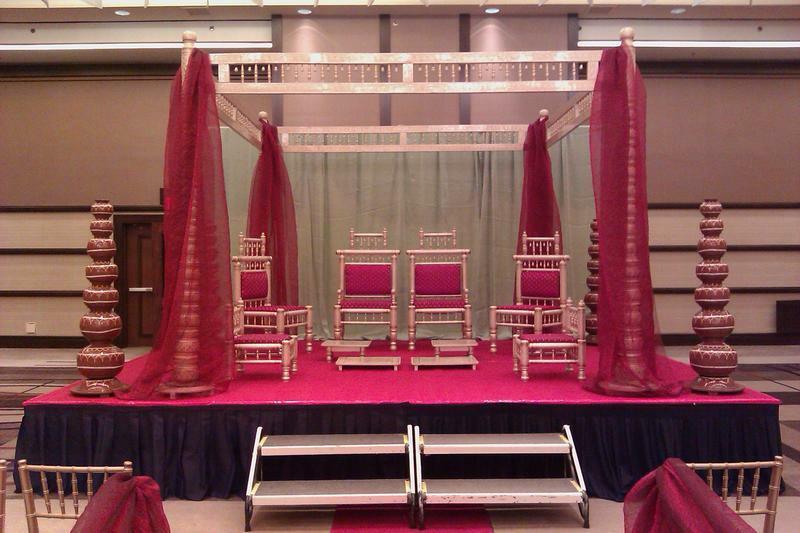 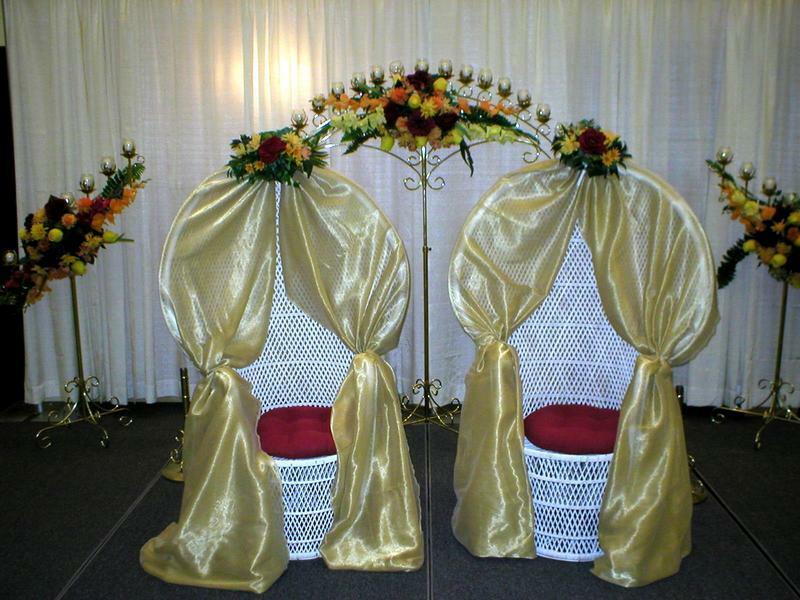 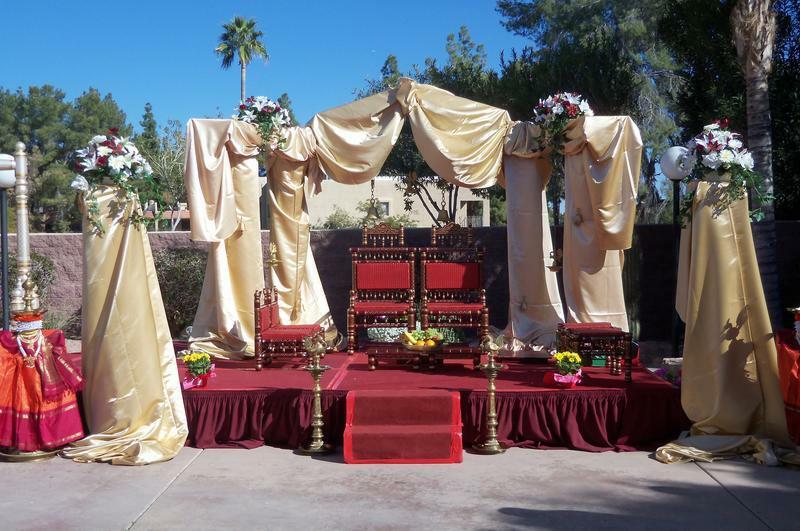 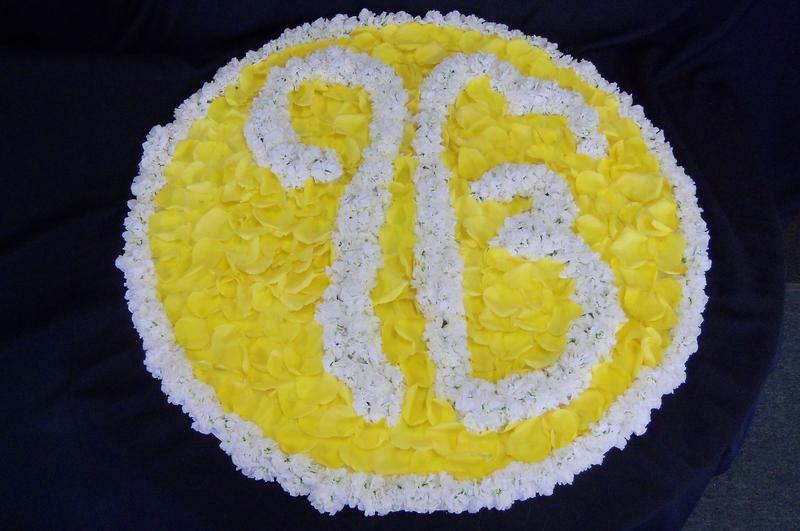 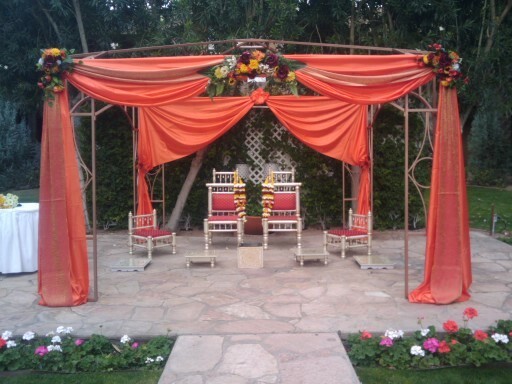 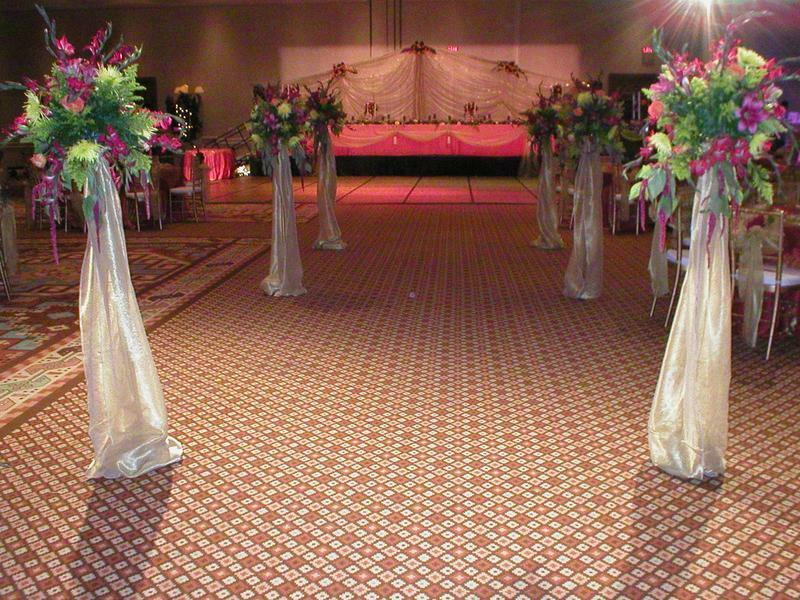 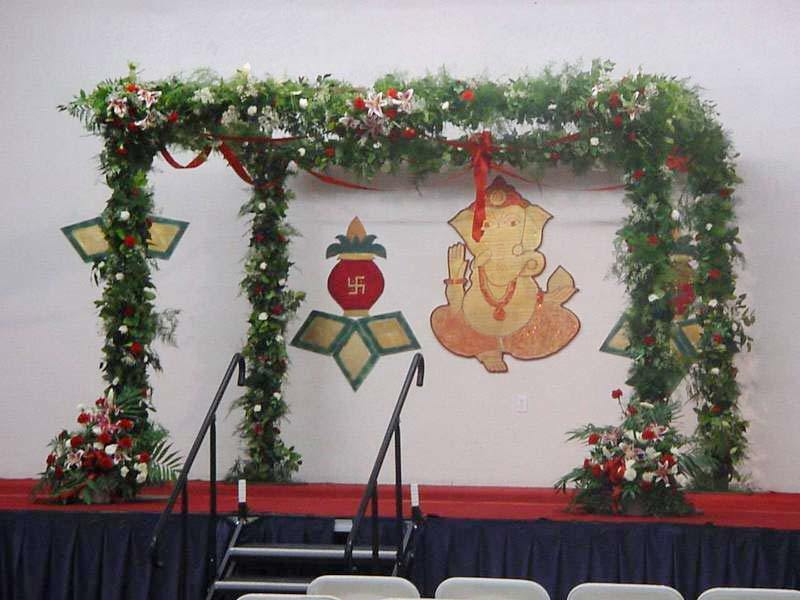 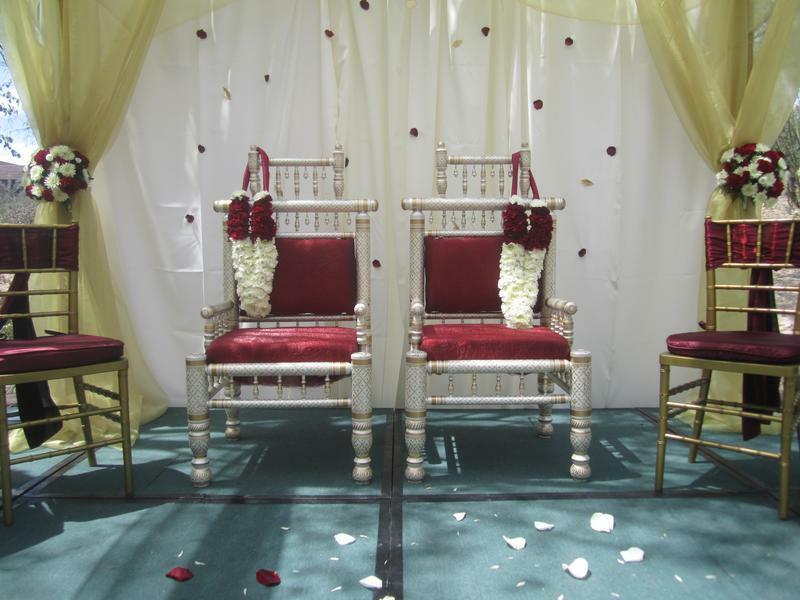 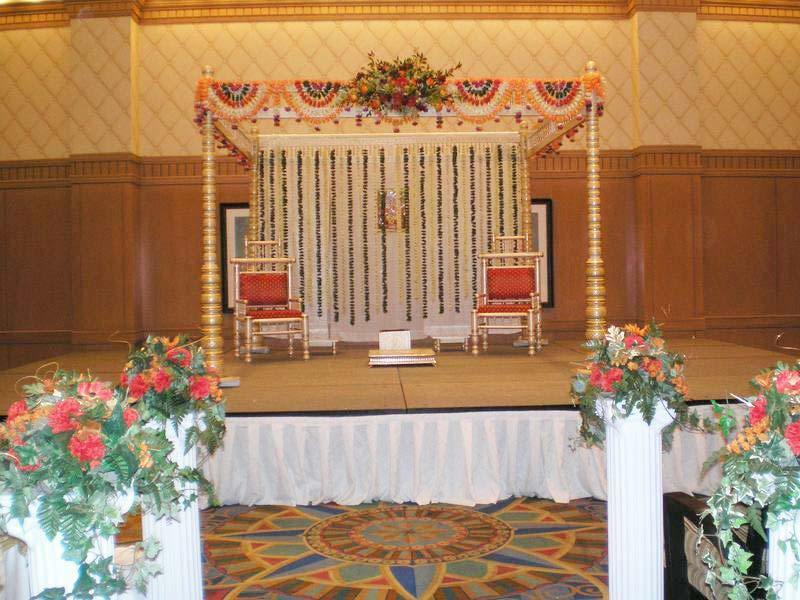 We also offer several different Mandaps that can be decorated with both Traditional Indian Wedding Flowers, thoran or soft fabrics in your choice of colors. 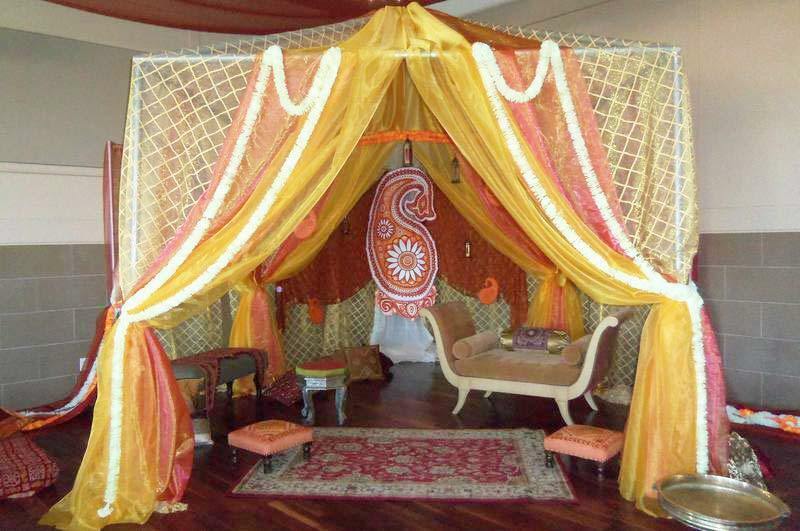 We can decorate the grand entrance aisles, create petaled aisle runners and design bright and colorful decor for your Mehendi. 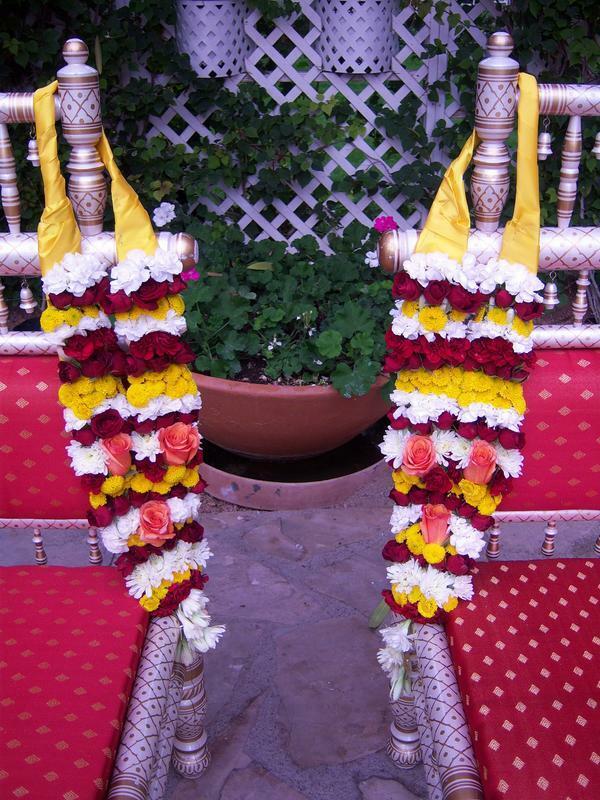 Your Indian Reception Flowers are just as important as the Ceremony Flowers. 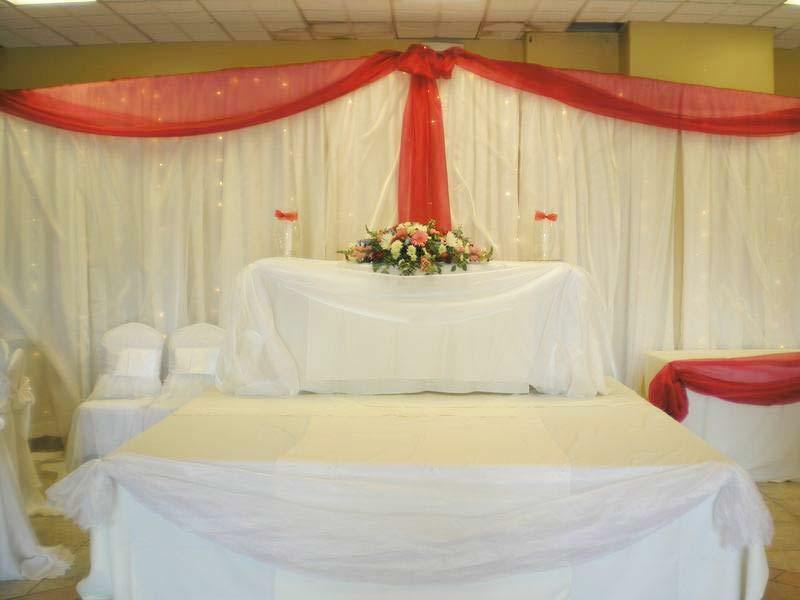 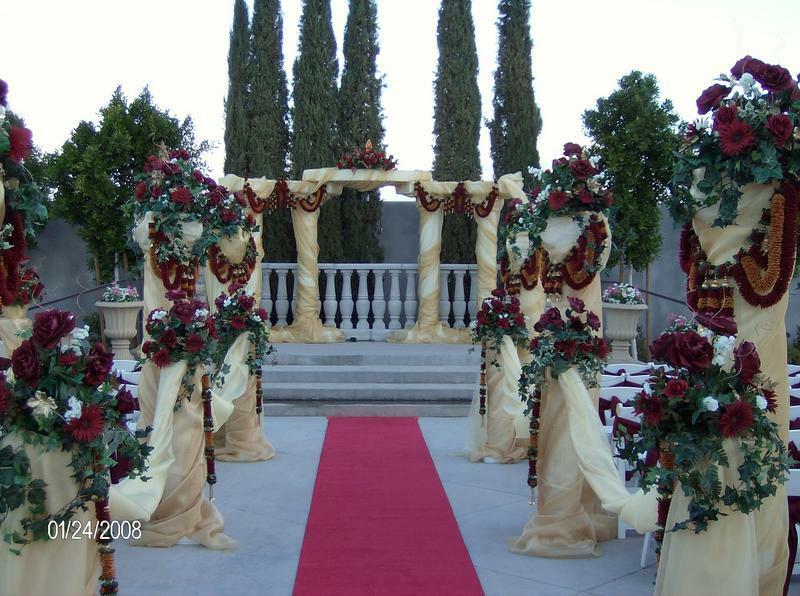 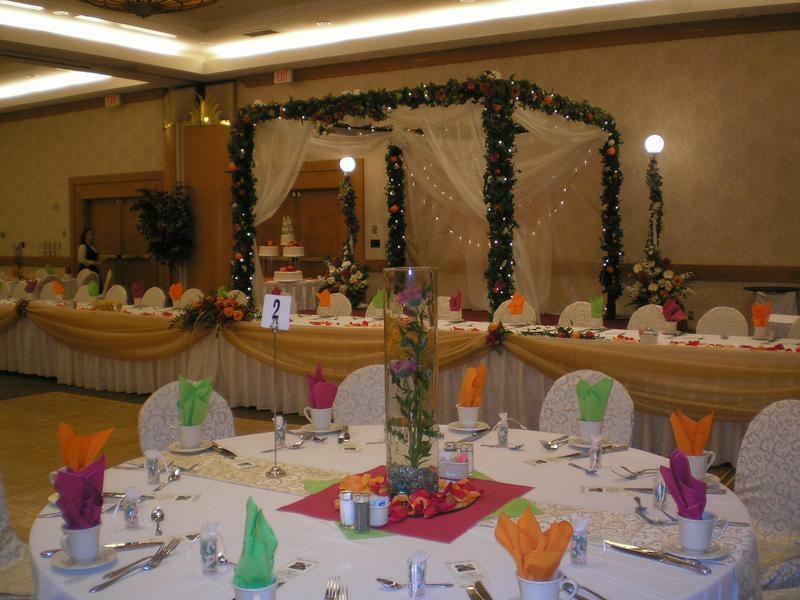 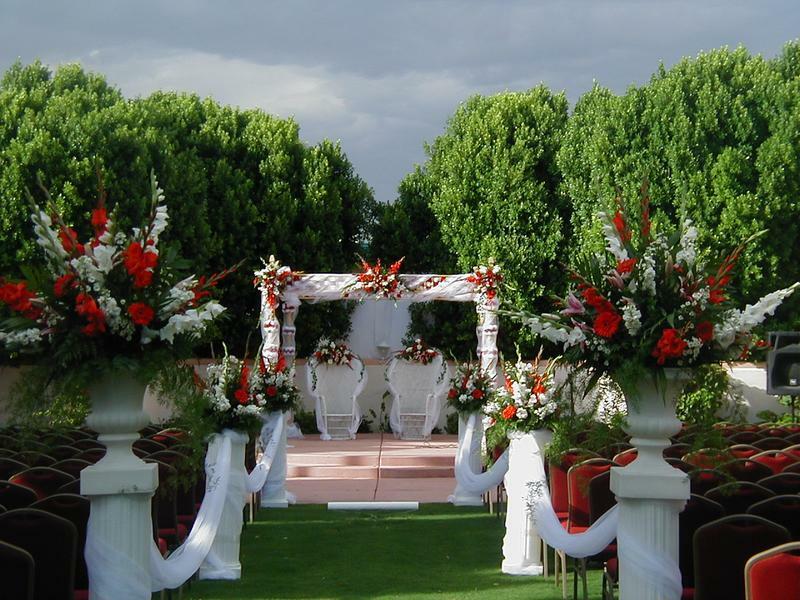 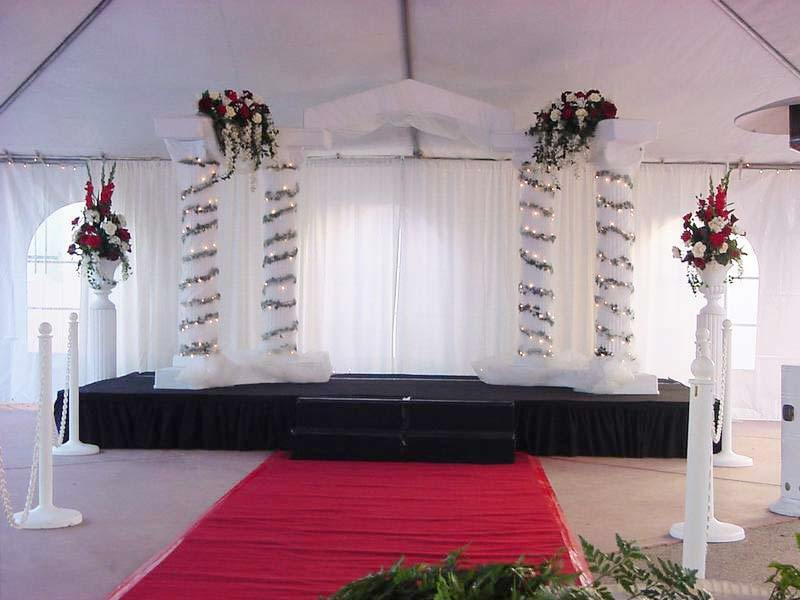 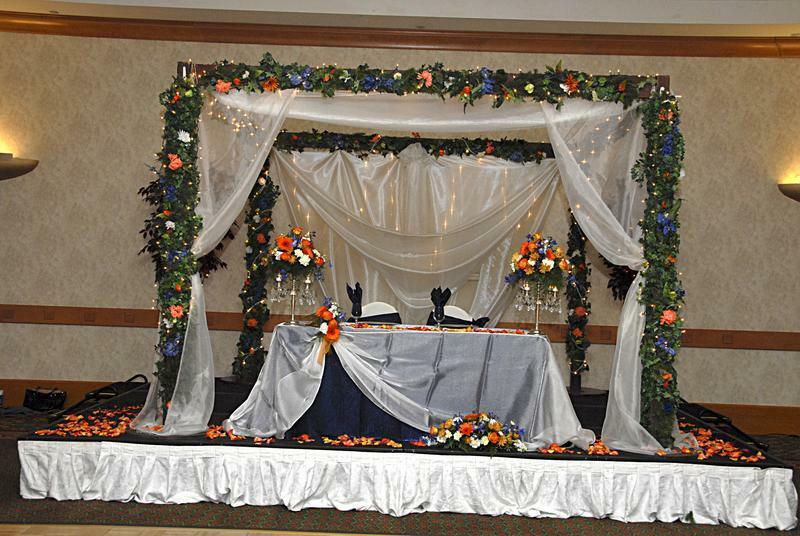 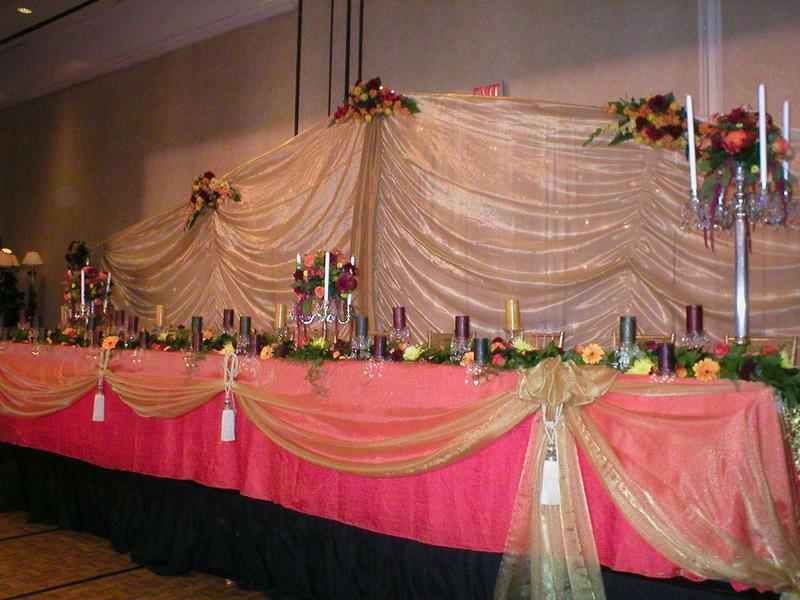 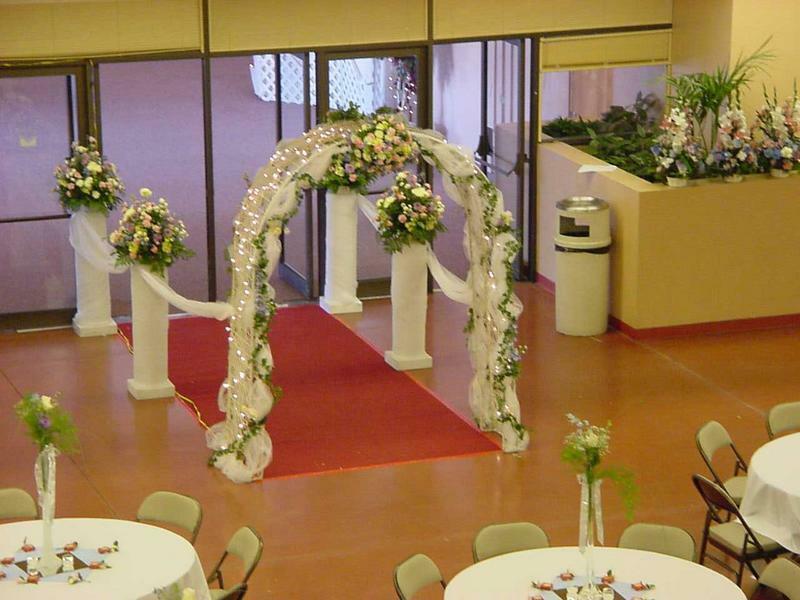 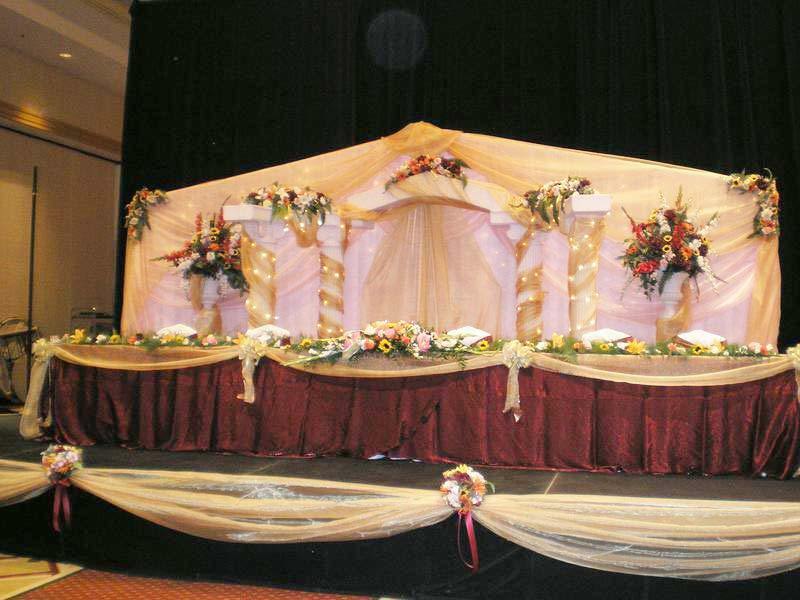 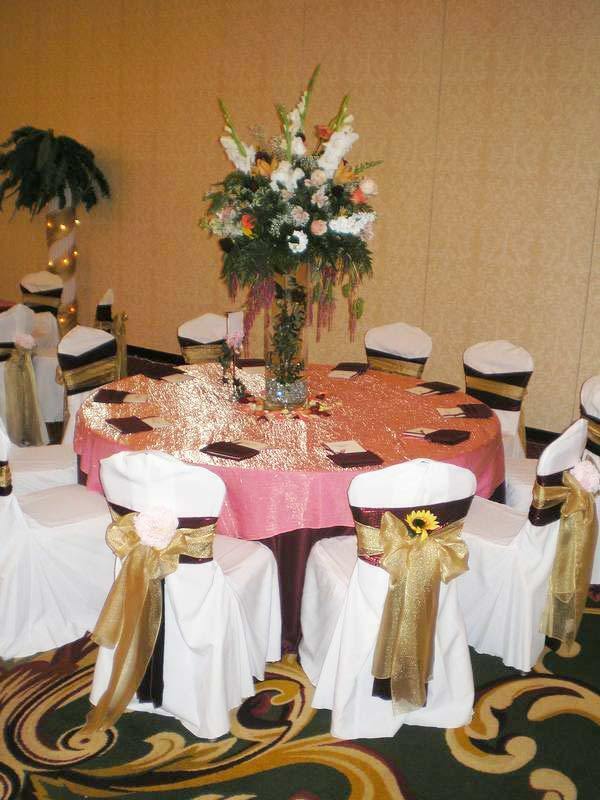 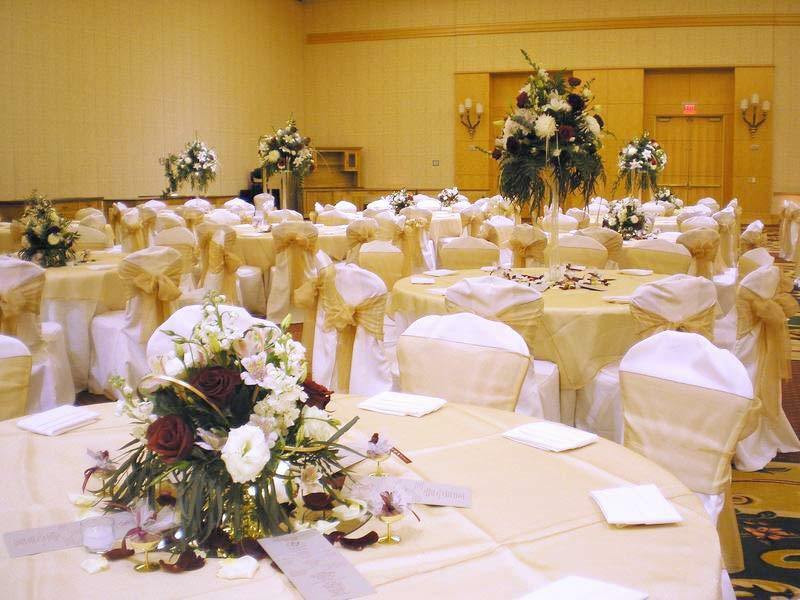 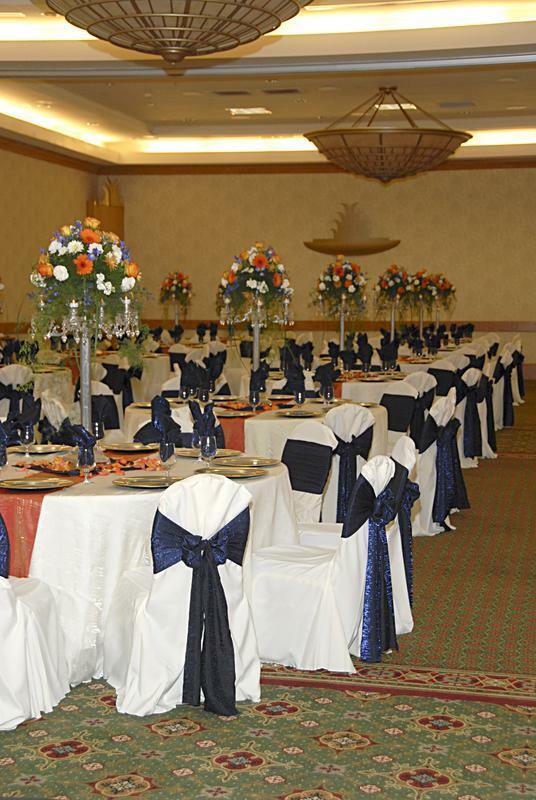 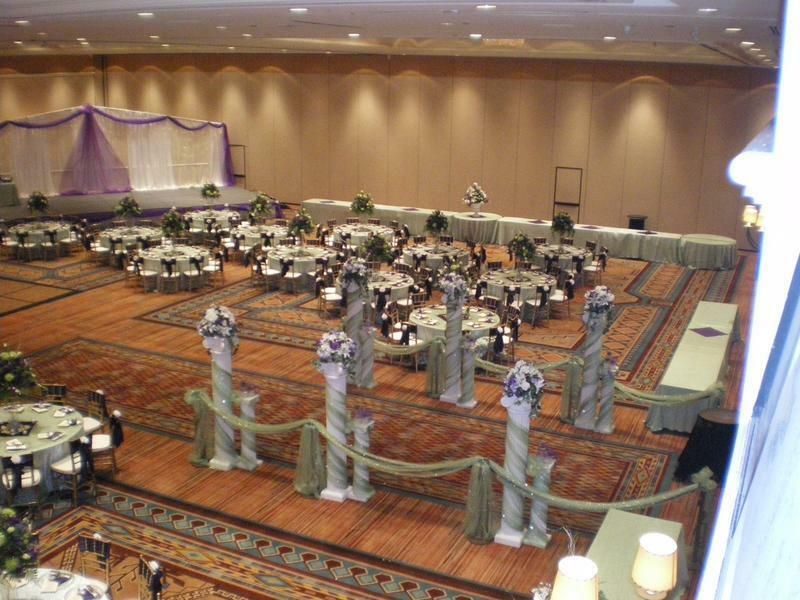 Let us design your centerpieces, backdrops and grand entrance flowers for a beautiful reception too!